This badge was issued to FAEEM RAHMAN on 16 Oct 2017. 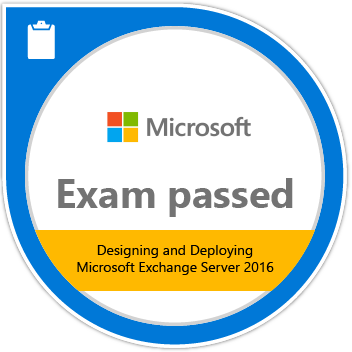 Passing Exam 345: Designing and Deploying Microsoft Exchange Server 2016 validates the skills and knowledge to manage the Exchange Server 2016 messaging environment in an enterprise environment. 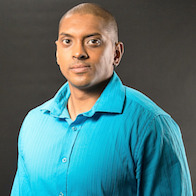 Candidates demonstrate the ability to deploy and troubleshoot mailbox databases as well as client access and transport services.